Describe your space to us. 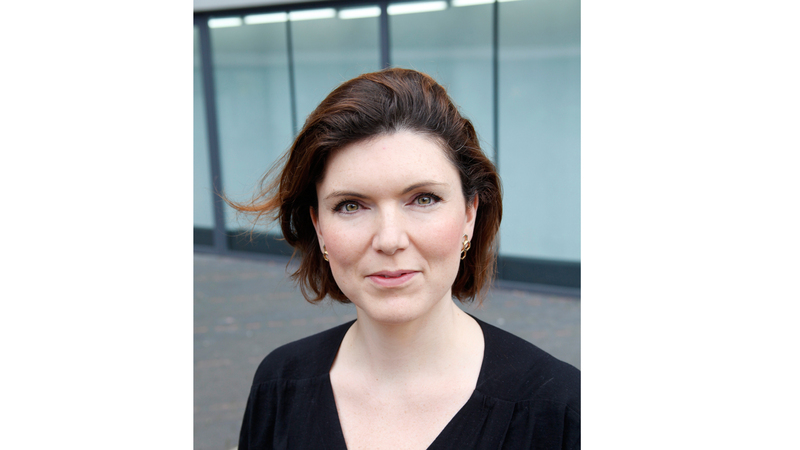 Alys Williams (A): Our model is to focus on ‘vitrine’ spaces as our primary exhibition sites. Glass-enclosed spaces on public squares, where the art is viewable by the public 24/7. 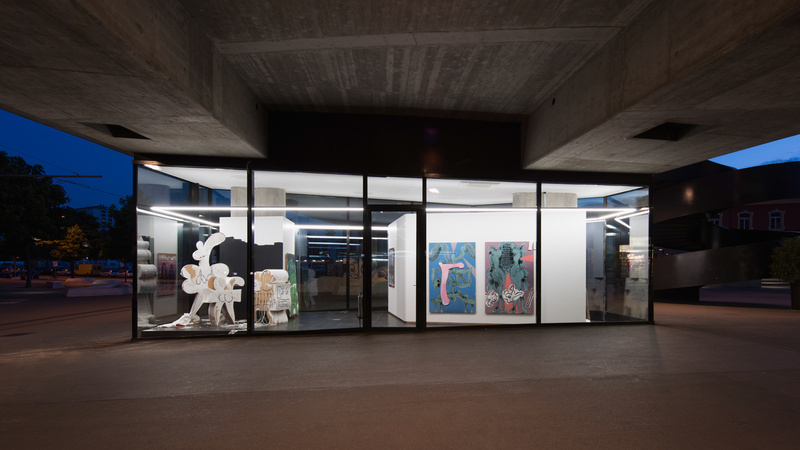 We started with the 16-meter exhibition space on Bermondsey Square in London, and now have a similar space on Vogesenplatz in Basel. It’s a unique mode of exhibition-making and, as far as I’m aware, we are the first commercial gallery to operate with such exhibition spaces. Enclosed behind glass, the works extend beyond their boundaries into the surrounding public space. Viewing happens from the public square so the smell and sounds of each square and city envelop the viewing experience. 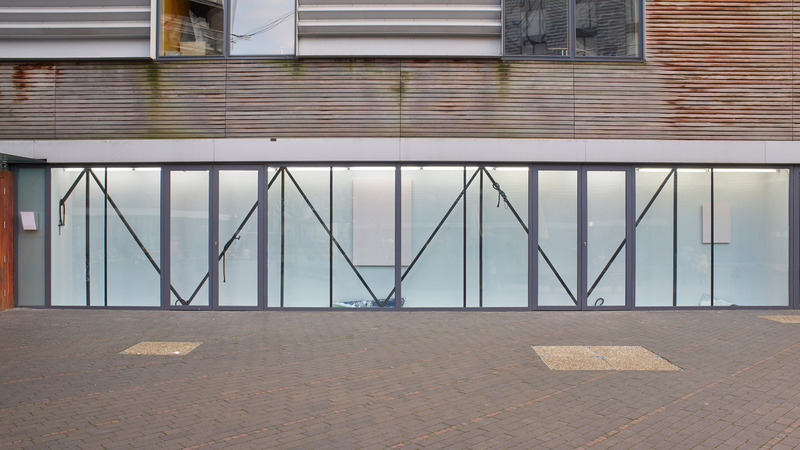 In London, as you enter the square from Bermondsey Street you see the panoramic exhibition space. 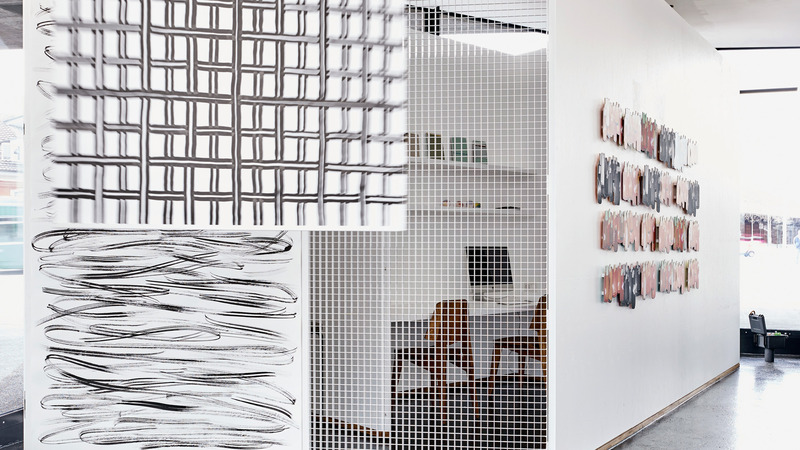 In Basel, our new gallery is a larger 45-meter space, which can be viewed in the round. The gallery also incorporates an internal viewing room, open by appointment. The floor is made of tarmac which adds to the overall feeling of the public square bridging the public / private divide. Tell us about having two locations, London / Basel, and how they compare as art cities? 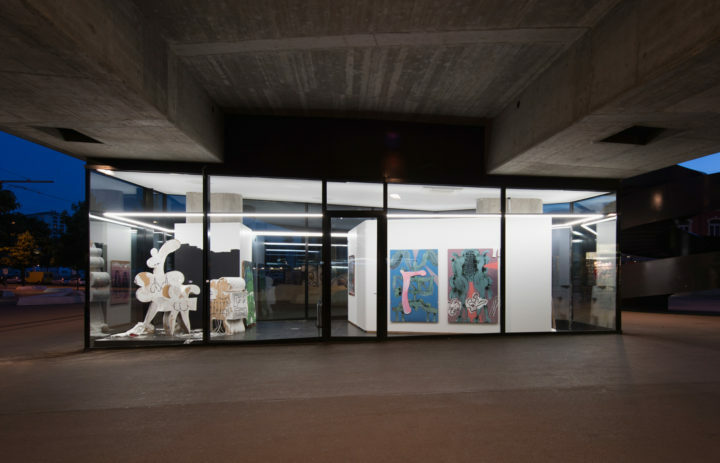 A: London and Basel are completely different yet equally exciting within the art world. London was a natural starting point for me as I was born here. It’s a city of opportunity and ambition; it moves fast and is ever-changing and open-minded to new ideas. 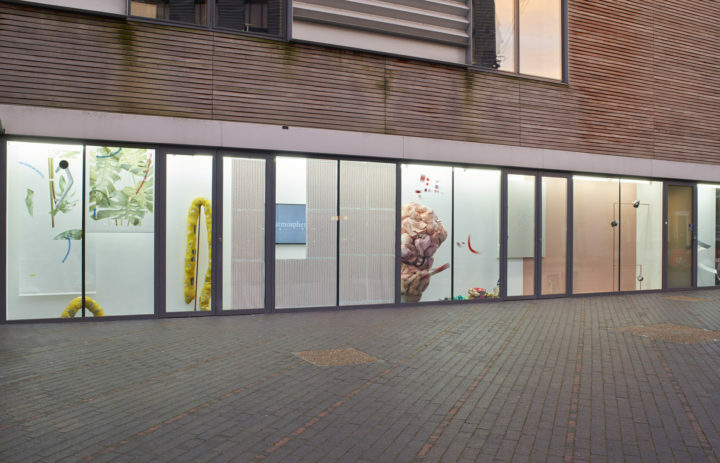 I opened VITRINE in 2010 as a project space and then developed it into a commercial gallery, all with the aim of creating a unique platform for artist, curator and viewer, made possible by these qualities of the city. Basel is slower and more reflective. 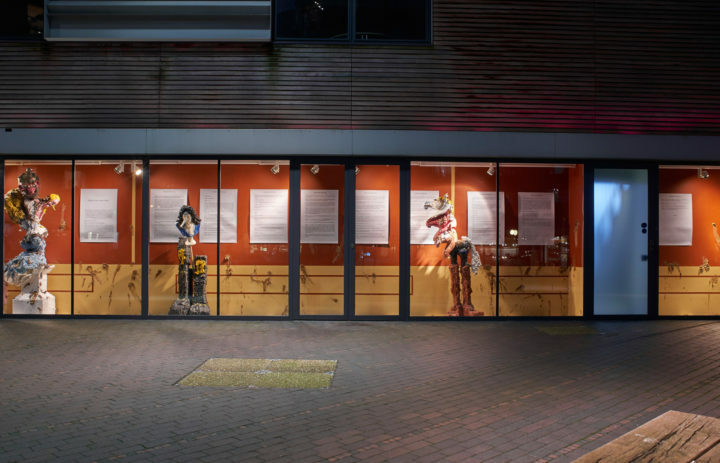 Whilst being home to the most important art fair in the world for many years, this year it is seeing a new growth of a vibrant art scene in the city. It is a city with a beautiful deep-rooted respect for contemporary art and all those who work in the arts. This is extremely refreshing and reassuring as we look to establishing and sustaining VITRINE, our unique business model, and each artist’s practice. What inspired you to open your own art gallery? A: Artists. I made the choice to run a gallery in 2012. I had been developing the VITRINE programme since 2010 and working more closely with artists, and it was my interest in the curatorial process of working with artists on solo presentations that led to an understanding and respect for the relationship of representation and decision to set up a gallery. Supporters of the programme and the business’s growth encouraged the decision and were also inspiring contributors to the process at this time. I firmly believe in the traditional model of gallerist and artist, where a gallerist invests in her artists for the long-term. When I talk to artists, I’m constantly reminded of how vital that role is in developing a practice. When I talk to collectors, I remember how valuable a gallerist is in building the right collection. This led and continues to lead my vision and commitment to VITRINE. Is there any consistent message, regardless of different shows, that you want your gallery to deliver to visitors? A: VITRINE is focused on artistic experimentation and development. We are dedicated to creating a unique platform that allows for artists to take risks and grow. Material, process and installation led practice are at the core of the programme. What's something you are doing differently now as a gallerist than when you first started curating/organizing projects? A: Representing artists, strategising, prioritising my time more acutely and focusing on a business model … and travelling a lot more! My continued aim is to do all this whilst focusing on the quality and ambition of the curatorial programme and to not lose my time with artists. If you could change one thing about your gallery (either location or both), what would it be? A: I’m very happy with the gallery and both locations. Further locations come to mind! 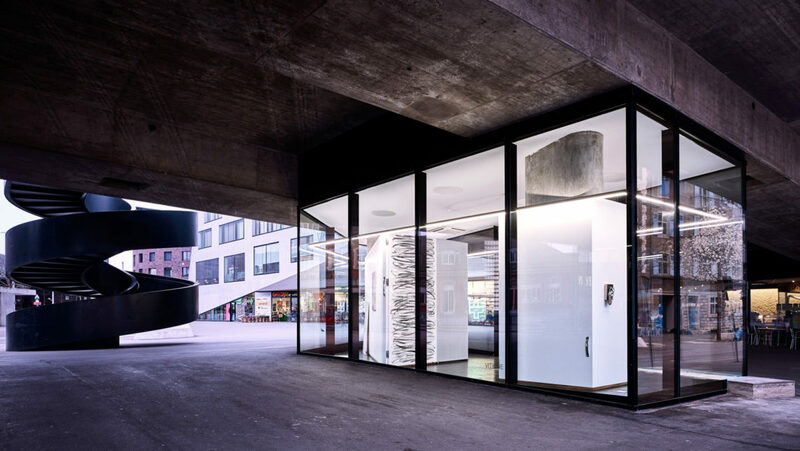 Also, I would like to replicate the quality of architectural design work and the internal viewing room / work space that we have in Basel within our Bermondsey Square gallery architecture. What is your advice to young artists starting their careers? A: Experiment, learn, and push the materials you work with as far as you can. Also creating natural dialogues with peer artists, curators, writers, and other art professionals is really important. What’s your perspective regarding artists with a formal art education and the ones without? A: It’s not something I consider too much. It can be difficult for talented artists outside formal art education – probably similarly difficult for gallerists like me who have no formal training within another commercial gallery – but I believe that the key is what you make, with what you have, and having integrity with it. Is there a particular artist that you have shown more than any other? A: I show VITRINE’s represented artists equally and then work additionally with exhibited artists. I make decisions on this timing quite instinctively and love how certain shows just fit certain times. What’s the most challenging exhibition you have worked on? 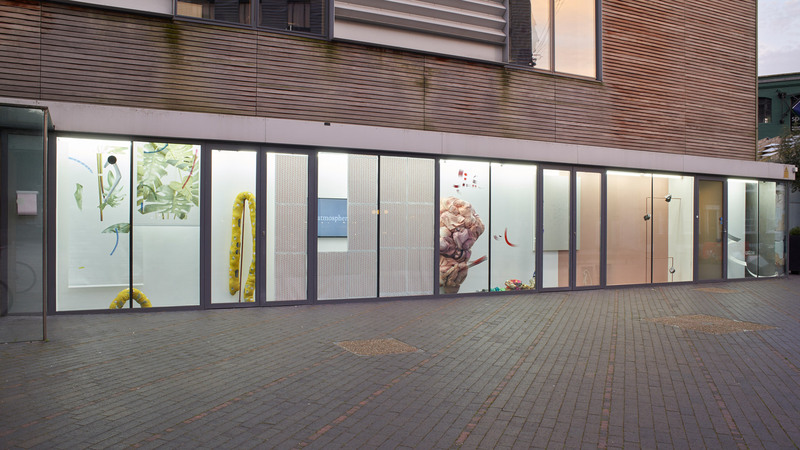 A: Our current show in London – ‘Identify your limitations, acknowledge the periphery’ – has been quite challenging. 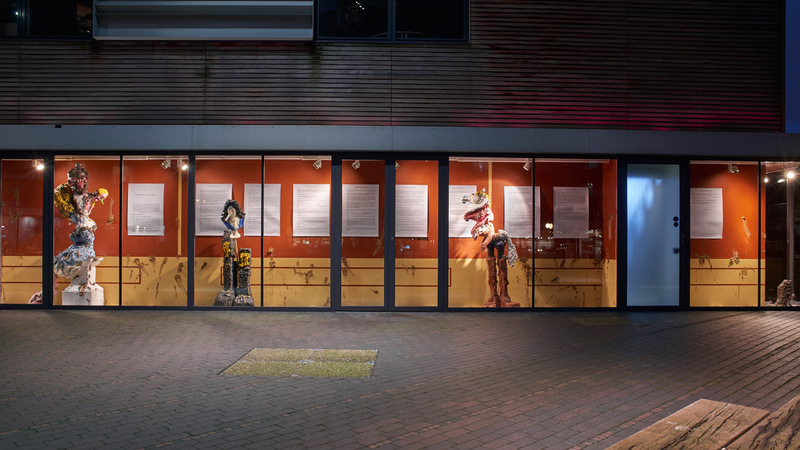 It brings together work by 18 British and International artists and looks at the notions of limitations, instruction-based practice, and the role of the vitrine within exhibition making. It opened on Tuesday 12 July and runs until 10 September 2016. 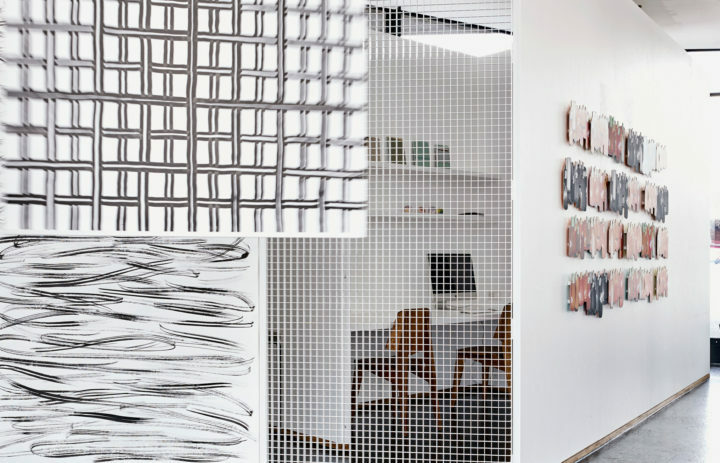 How do you think art galleries may evolve over the next few years? A: Creating access to new markets by expanding international networks has become essential to the business models of many galleries, so rethinking space is important. Economics have changed in recent years: Rising real estate costs in major cities mean that it has become increasingly difficult to cover the costs of a classic white cube space in the centre of major cities. So the dilemma facing many is: how do we keep what is so valuable about the long-term support provided by traditional models, while adapting to a new reality? 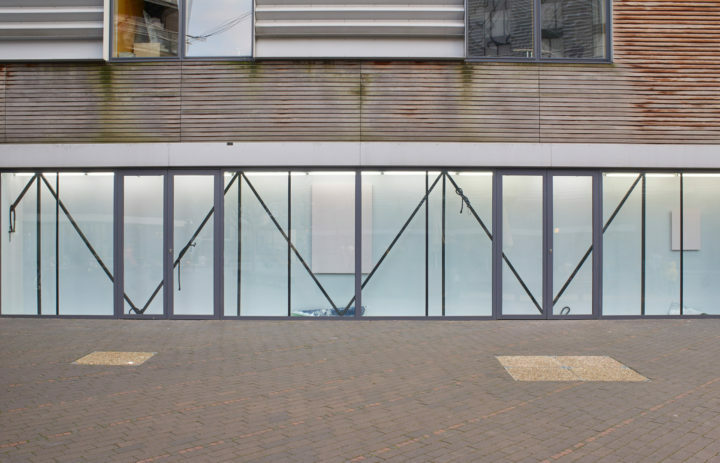 Last year we took the decision not to run a classic white cube space in London. That gave us the flexibility to be able to open in a second location (Basel); we are able to access two markets whilst continuing to experiment and explore new practices in our programme. I think the next few years will see many fresh takes on the traditional white cube gallery architecture and traditional gallery operational structure. Exciting to imagine the possibilities!